Student design jam, children share ideas, floating options for creative adaptation in cities, last chance for feedback on draft criteria, what makes a 21st century city? Glow in the dark pathways for Burwood, sensory trails and treehouses are just some of the creative ideas participants came up with at a 48-hour youth design challenge to brainstorm potential design scenarios for the Ōtākaro Avon River Regeneration Area. Supported by industry professionals and mentors, about 50 young people participated in teams to create 10 design concepts for various parts of the former red zone. The Ministry of Awesome organised Design Jam, with support from Regenerate Christchurch. Floating houses and river barges in Bexley and a boardwalk were also pitched as possibilities for the Area. “Regenerate Christchurch will be considering the concepts from the Design Jam alongside all other ideas as we prepare for a major exhibition from late August. At this event, several design scenarios will go on display and the public can give feedback on them,” says Ivan Iafeta. You can view the designs in a display on now until 31 July, at the Ministry of Awesome, 192 St Asaph Street, Monday to Friday 9am to 5pm. It's now just over a year since I started at Regenerate Christchurch as the organisation's first employee and it's a good opportunity to look back and reflect on how far we've come. One of the things that most attracted me to the role was the opportunity to reconnect people and communities with the areas that are special to them, and to involve them in there regeneration. It is important that everyone has the opportunity to be involved in determining how the areas will be used in the future. At the time I said that how we work alongside people to create the best outcomes is just as important as the decisions we make. This issue of the newsletter reflects how far we've come and our ongoing commitment to working alongside people. We are well advanced with regeneration planning for the Ōtākaro Avon River Corridor and can announce an Exhibition of Options will be launched on 31 August and run for several weeks. Working with the Ministry of Awesome on Design Jam recently and witnessing the creativity and passion for our city's future shown by the team of young designers was a recent highlight. 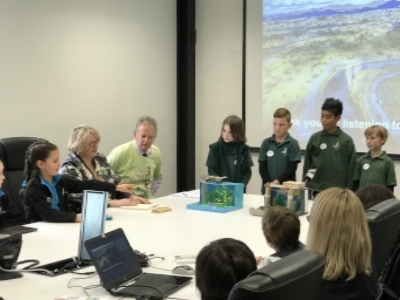 We were also delighted to hear from 30 students from four east Christchurch schools as they took centre stage to present their ideas for the Ōtākaro Avon River Corridor. The event, a joint project between Regenerate Christchurch and the Office of the Children's Commissioner, is part of wider public engagement and we received positive feedback from the Children's Commissioner on our engagement with primary school students. I remain excited about what the future holds for our city and the incredible opportunities ahead of us. Christchurch is going to be an incredible place to live, work and visit. 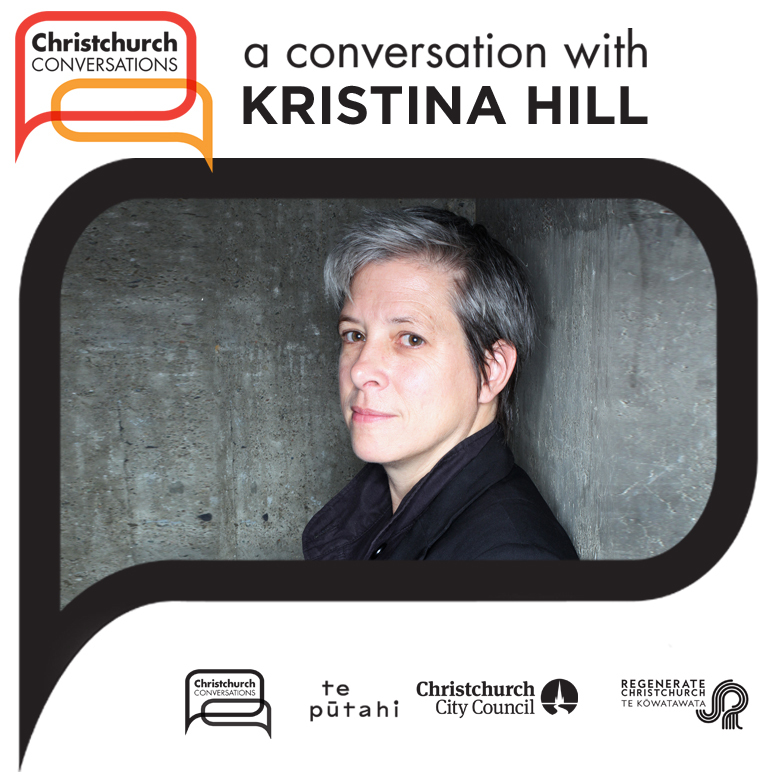 The third event in a series designed to spark bold thinking for the red zone’s future features Kristina Hill speaking about her recent work in the San Francisco Bay Area – a region that, like Christchurch, is challenged by a rising water table in a seismic zone. How could Christchurch adapt to the challenges and opportunities presented by climate change? What new designs and responses might work for the red zone? Kristina will share how the San Francisco Bay Area has responded simply and creatively to similar challenges. These events are FREE and everyone is welcome. They are livestreamed on Facebook, and videoed and available on our website following the event. 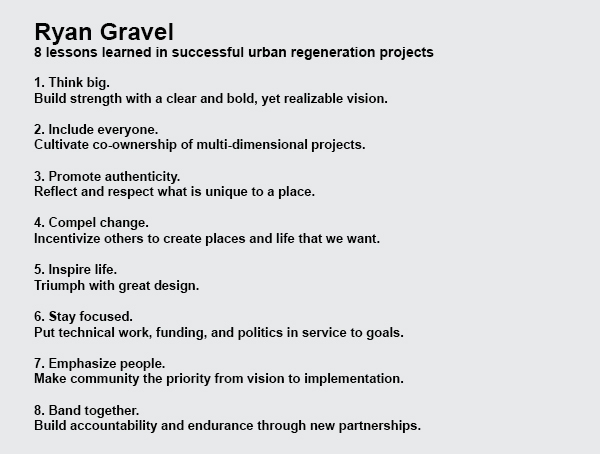 Ryan Gravel, United States urban planner, designer and author, recently shared his experiences of how cities can be transformed by catalyst projects. He talked about several transformative urban regeneration projects including the Atlanta BeltLine, the Rail Park in Singapore and the Los Angeles River. To an audience of over 150 people, Ryan described how these projects represent a new kind of cultural momentum that will reshape the way we build cities. Ryan summed up eight lessons from the most successful aspects of these regeneration projects and emphasised the importance of people and making community the priority from vision to implementation. The shared vision that will form the foundation for the Ōtākaro Avon River Corridor’s future is now final. This vision, and the accompanying objectives, identify the contribution the area will make to both Christchurch and New Zealand’s future. The vision’s key themes are how the river connects us with each other, with the environment, with the past and into the future. The regeneration of the Ōtākaro Avon River will restore old connections and create new ones. The draft vision and objectives were shaped by 5,500 ideas from Christchurch people about how the area can be transformed into an attractive and exciting legacy for our community. A chance for feedback in May and June attracted comments from 85 groups and individuals and some changes were made to the draft vision in response. The importance of the natural environment was the main theme of public feedback. If you'd like to give feedback on the Integrated Assessment draft criteria – you’ve now got until midnight this Sunday. These draft criteria are important but tricky to explain briefly. In summary, they will be used to assess how well the future use options for the Ōtākaro Avon River Corridor, and the draft Regeneration Plan, achieve the overarching objectives for the area. What makes a 21st century city? At the first Christchurch Conversations events in June, four thought leaders explored the challenge of creating a 21st century city and the role the former red zone could play. International business journalist Rod Oram shared his view about how Christchurch's red zone can transform the city and impact New Zealand and the world. 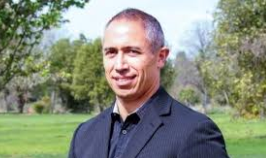 Joseph Hullen (Ngāi Tūāhuriri, Ngāi Tahu) spoke about nurturing historical mahinga kai zones; regenerating native wetlands; and restoring the river. Philippa Howden-Chapman spoke about opportunities to reduce health inequalities, while Marjan van den Belt talked about sustainability and the potential for co-housing/eco-villages. It was great to get some outside perspectives and hear some bold ideas. And it was even better to see so many locals there.